On October 18-20, 2017 Zaporozhye State Medical University hosted the V National Congress of Pharmacologists. 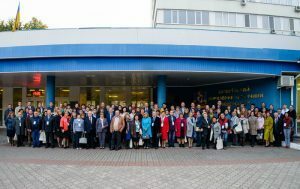 Its organizers were a national public organization Association of Pharmacologists of Ukraine, state organization Institute of Pharmacology and Toxicology of the National Academy of Medical Sciences of Ukraine, Zaporozhye State Medical University, and state enterprise State Expert Center of the Ministry of Health of Ukraine. 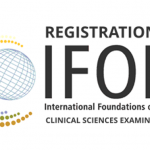 Previous forums of pharmacologists took place in Poltava, Dnipro, Odessa, and in 2011, in Kyiv. 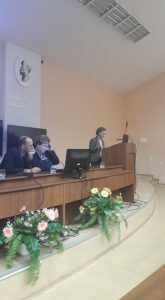 Tetiana Bukhtiarova, Corresponding Member of the National Academy of Medical Sciences of Ukraine and Head of the NAMSU Institute of Pharmacology and Toxicology opened the congress. Participants honored the memory of their colleagues and prominent figures of the industry who had passed since the previous congress. ZSMU rector, professor Yurii Kolesnyk addressed the participants noting that the university is please to welcome crème of the crop of Ukrainian pharmacology, true enthusiasts, working tirelessly to develop the field vital to the health and life of people. Head of the regional council Hrygorii Samardak greeted participants of the forum and wished them fruitful work on behalf of the Parliamentary Corps. The first day of the congress saw the plenary report by T. Bukhtiarova (Kyiv) on Innovative research in pharmacology. 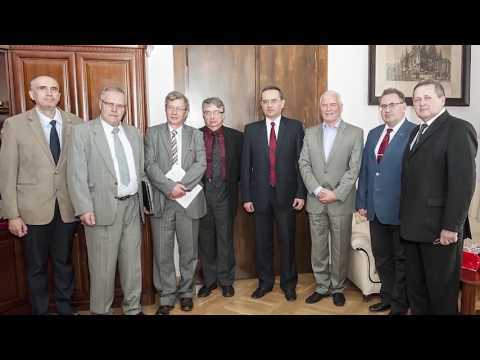 Other presenters included I. Yelenichev (Zaporizhia), V.Mamchur (Dnipro), M.Holovenko, P.Antonenko (Odessa), A.Soloviov, I.Zupanets (Kharkiv) and others. The conference included the following sections: New drugs developement: pharmacodynamics, pharmacokinetics, and mechanism of action, Approaches to improving the efficiency and safety of drugs, Experimental pharmacotherapy and clinical pharmacology, Nano pharmacology, Regulatory issues of registration and re-registration of medicinal products in Ukraine. 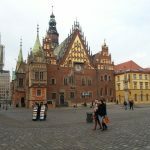 An education symposium Teaching Pharmacology in the 21st Century took place within the framework of the forum. 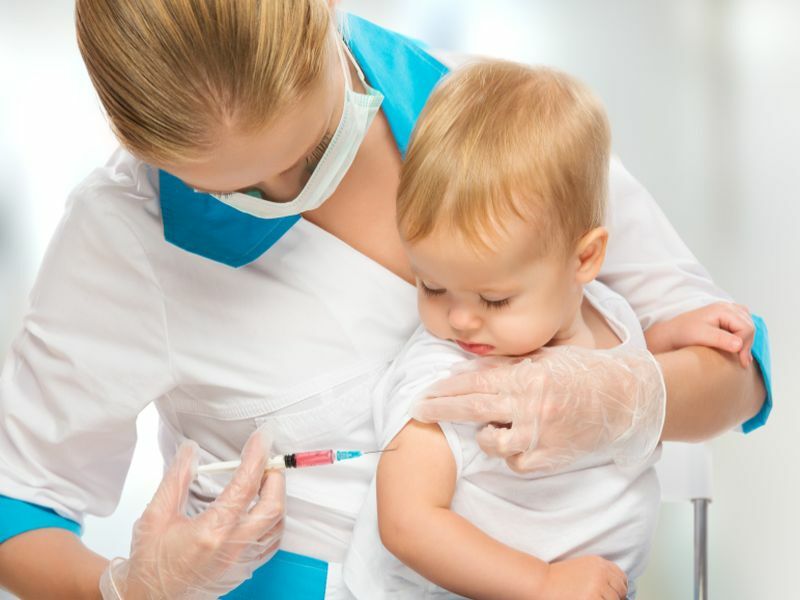 It covered the current trends, traditions and innovations in the field of teaching pharmacology to students in the specialties of general medicine, dentistry and pharmaceutics. 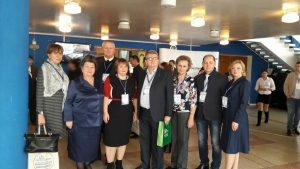 The symposium was attended by pharmacology faculty form the leading medical schools of Ukraine producing lively discussion and wide exchange of opinion and experience. 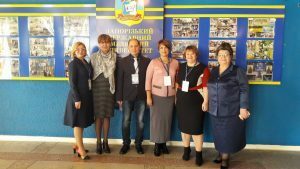 Ternopil State Medical University was represented at the congress by professors K.A.Posokhova, O.M.Oleschuk, S.M.Marchyshyn and O.O.Shevchuk. 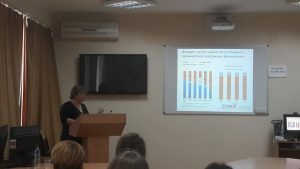 In the section Regulatory issues of registration and re-registration of drugs in Ukraine Prof. O.M.Oleschuk presented a report Assessment of medical technology in the implementation of national drug policy. Presenting at the education symposium Teaching Pharmacology in the 21st Century, prof. K.A.Posohova spoke about Scientific and methodological aspects of teaching pharmacology in the context of introduction of evidence-based medicine on an example of the topic “Antimicrobial Pharmacology”. Associate professor O.O.Shevchuk presented report Carbon enterosorbents and granulocyte colony stimulating factor alleviate side effects of anticancer chemotherapy in the section Approaches to improving the effectiveness and safety of drugs. The congress had a warm and friendly atmosphere. Participants deepened their knowledge, shared new concepts and discussed the most pressing issues of pharmacology.